A good day for an electrician is not ending up like one of those cartoon characters who touched a live wire and gets fried To make sure this never happens, take note of some precautions and electrical safety tips for when you are installing a wire connector. 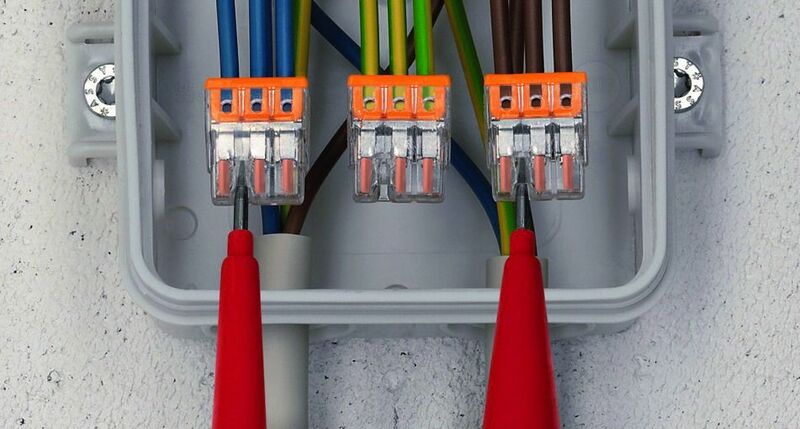 The first thing that you want to do before you begin making a wire connection is to make sure that you have turned off the circuit breaker. Even if the circuit breaker has been turned off, you will want to make sure that there’s no electricity running through the wire. Using a non-contact voltage tester, you will be able to confirm that the electricity has stopped. It is also highly recommended that you wear rubber gloves during this process to reduce the possibility of an electrical hazard. Second, you want to remove any insulation that may be on the wires. It’s common to use a wire stripper for this. 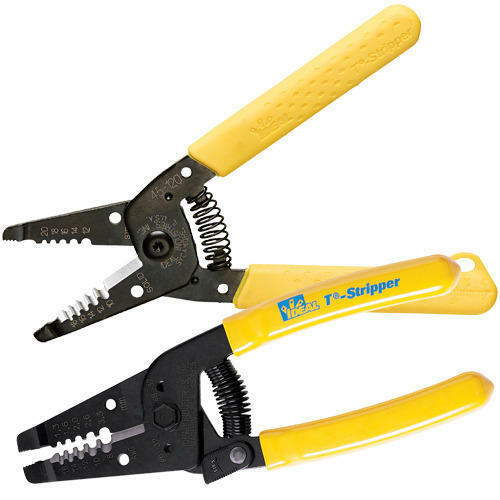 If you’re looking for a new wire stripper, however, I would recommend getting one that can work both as a wire cutter and stripper. 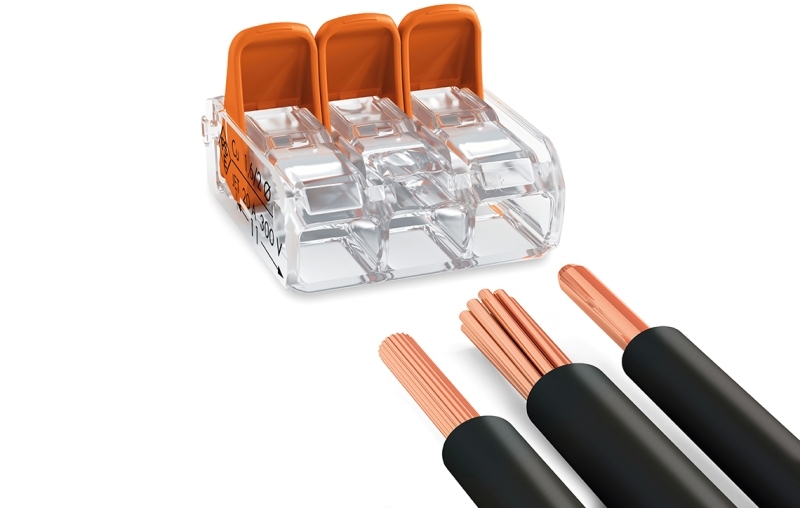 If you’re unsure of how much insulation you need to strip in order to create a strong and proper electrical connection, you can look on the packaging or the back of the connector itself. The type of wire connector that you decide to use can change the way you splice the wire. 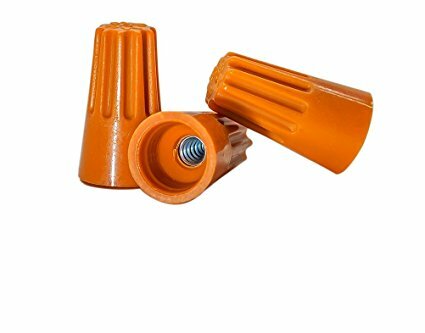 These include wire nuts, lever connectors, push in connectors, and more. 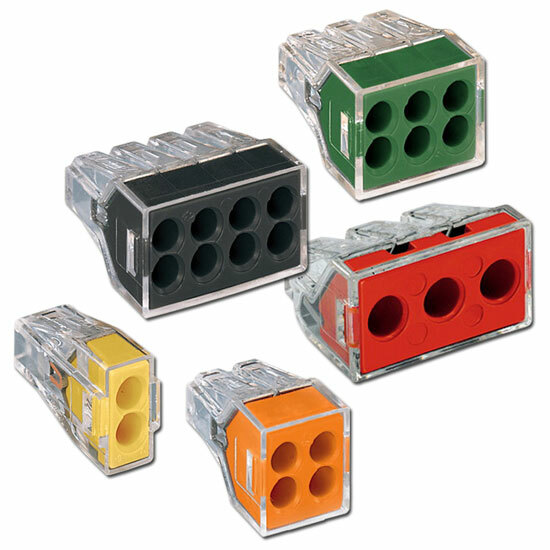 We recommend using a Wago connector, which comes in many different types of connectors. All of them are easy to use no matter which you choose. 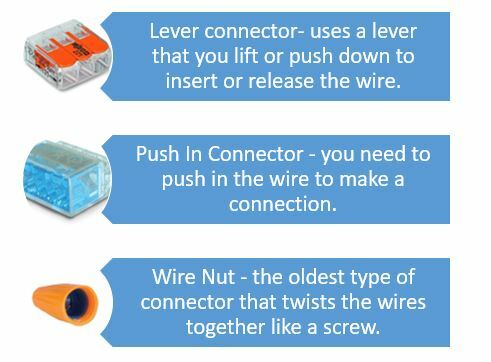 Regardless of what type of connector you decide to use, be sure that you’re creating a strong electrical connection. A loose electrical connection is like a speed bump on the road. It will end up slowing down the electrical current while creating friction and heat. Too loose of a connection can also cause electricity to leap through the air from one conductor to another; this is known as arcing. Both of these are fire hazards, so you need to make sure there is a strong connection in order to avoid it. A Wago lever and push in connector feature an opening that lets you check the electric continuity or voltage without removing the wires and this will help when creating a long lasting connection. Be sure to take what you have learned from this blog into your electrical wiring applications. It is always nice to have a few tips and knowing what to look out for whenever you are doing electrical applications. 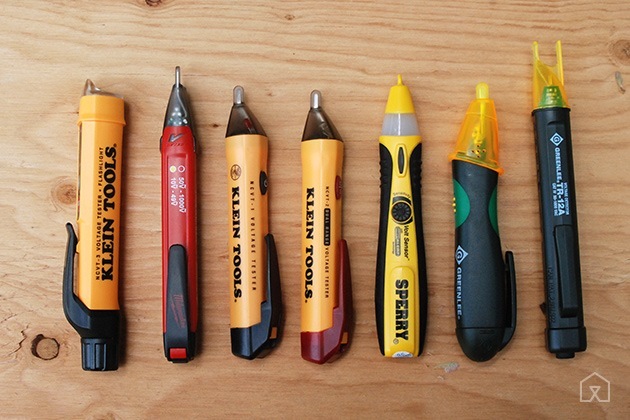 Check out some other blogs that you might find helpful for your wiring process below. What precautions do you take with wire connections? Share your thoughts with us today! How to Repair a Broken Connection with Wire Lugs?